You can write out an elaborate business plan if you feel the need to, but you don’t necessarily have to. A simple business plan will still suit your needs as long as it is specific in nature. You need to have specific goals, decide on specific strategies and set specific deadlines. Asking Who, What, When, Where, Why and How will help you narrow your focus and develop a more precise, measured plan. The statement, “I want to invest in property to make money, ” is not a specific goal or plan. Asking yourself specific targeted questions and then answering them will help you to better understand your vision and create a real plan of action. How will I make money in real estate? I plan to make money by collecting rent each month or I plan to make money when I sell the investment. How much money do I want to make in the first month? In the first year? I expect to break-even in the first month. In the first year, I expect to make a $10, 000 profit. It is all about defining your objectives and then developing specific strategies and plans of action to meet them. What is your goal for investing in property? Do you want to do this as a side job? Do you want to quit your day job and do this full time? 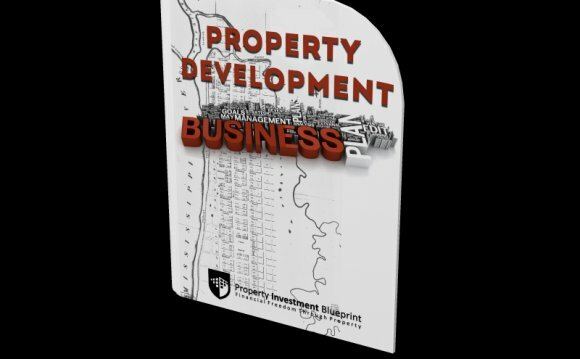 Do you want to buy and hold a property for capital appreciation and to make passive income each month? There are many different ways to invest in real estate, from single family homes to industrial buildings. You need to consider all the options so you can choose the one or two that are most in line with your goals, finances, and personality type. Where will the property be located compared to your current home? Decide how far away you are willing to have the property. For example, "I will not buy a property that is more than 30 miles away." What will it cost? How will you generate money for the investment if you do not have all of the money on your own? How much do you anticipate monthly expenses will be? Are you realistic with your numbers? -Mortgage payment, monthly maintenance, taxes, insurance. -Are you including a reserve account which will have funds to cover emergency repairs and unforeseen vacancies? How much do you anticipate monthly income will be? How to Plan Electrical Wiring in a Property Development!